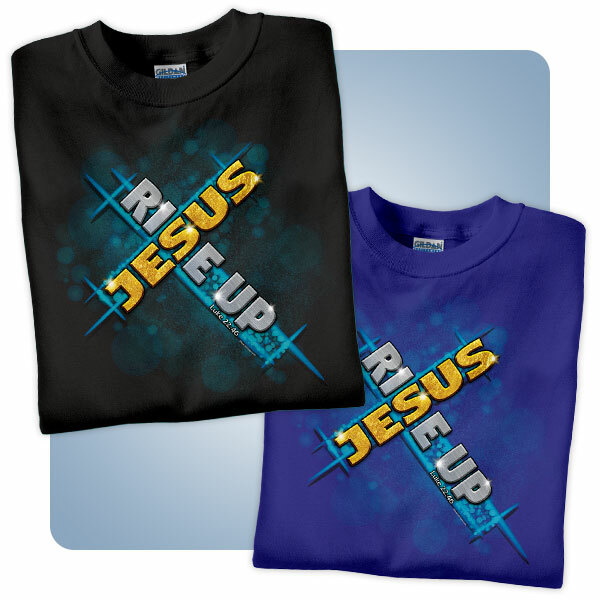 Stand strong in your faith with "Rise Up • Jesus" t-shirts for your church. 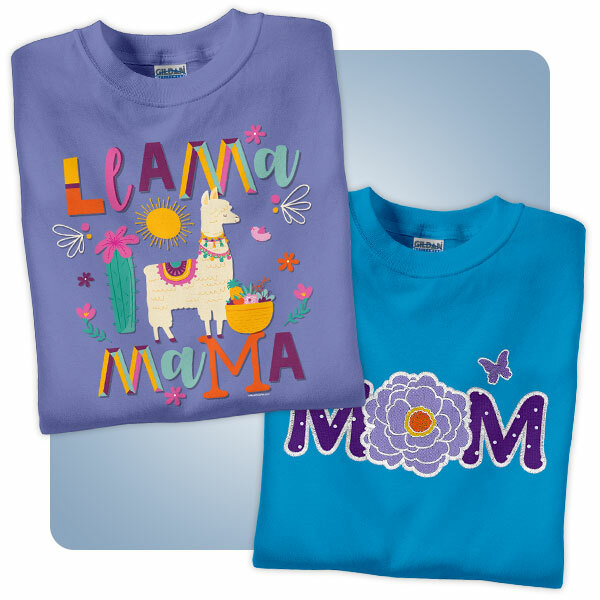 Share the joy of a mother's love with t-shirts for Mother's Day. 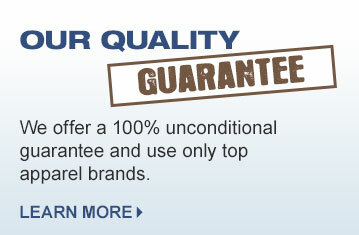 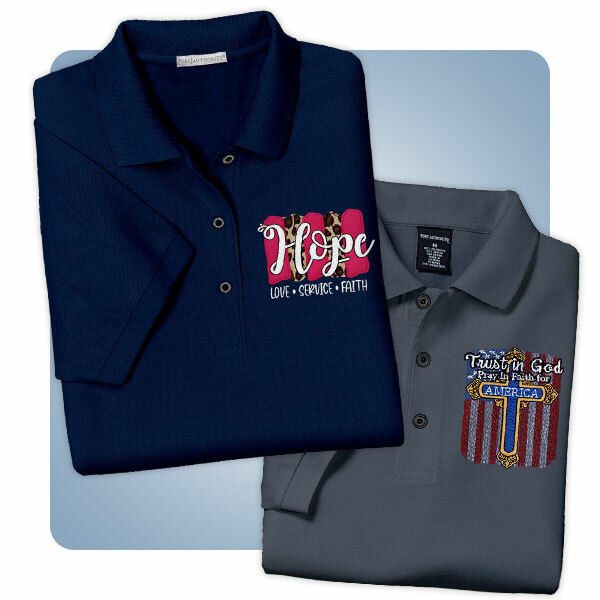 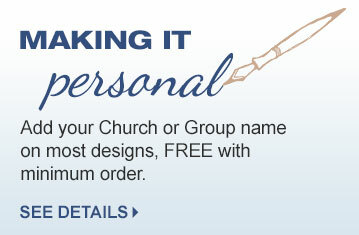 Wear the message in professional style with Christian polo shirts. 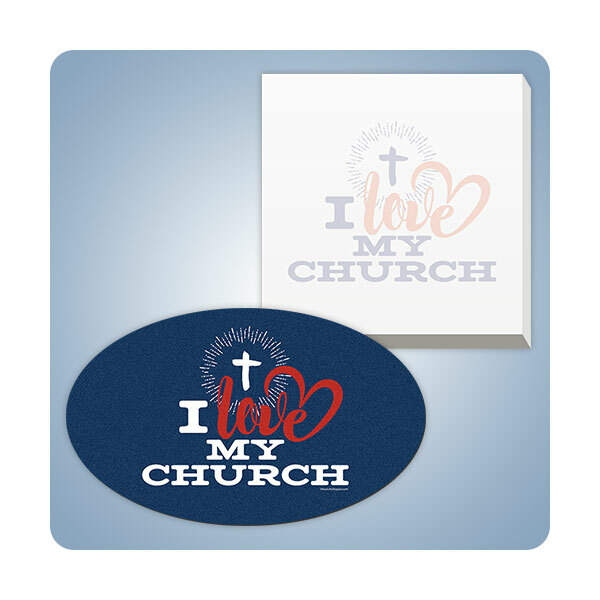 Carry your fellowship with "I Love My Church" magnets and sticky notes. 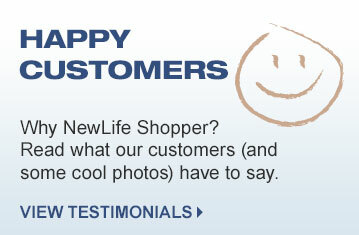 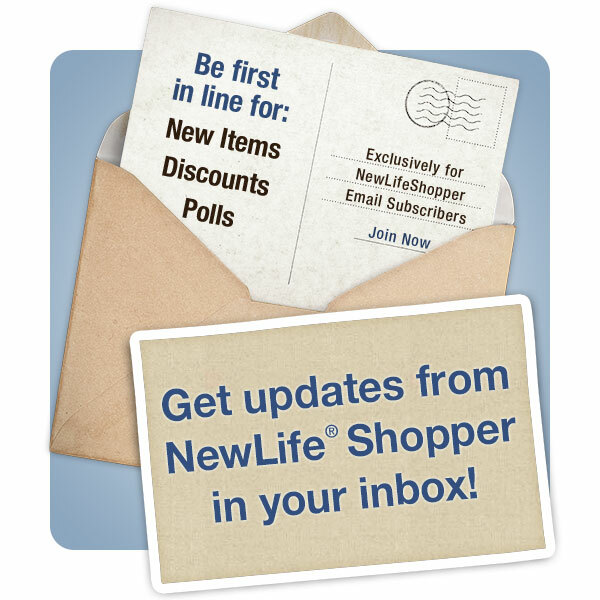 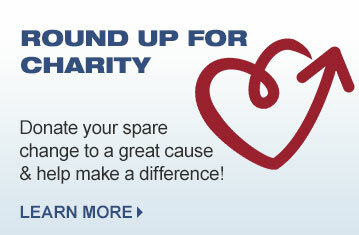 Join our email list to stay updated on new items, discounts, and promotions.